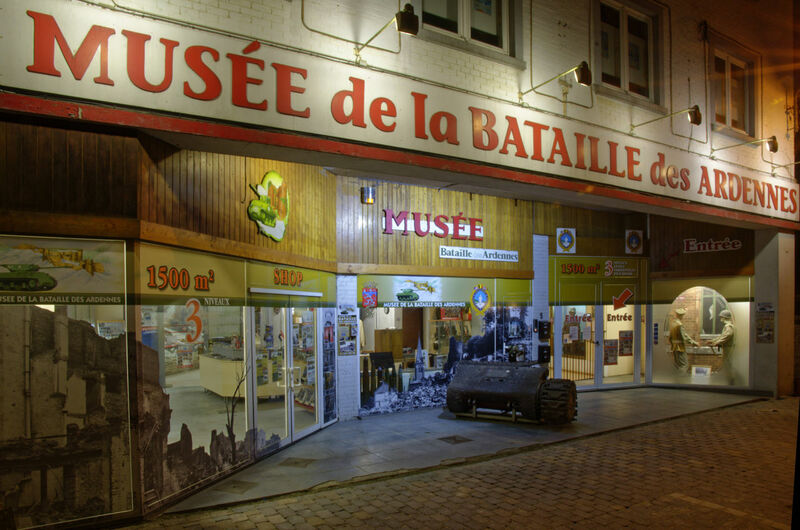 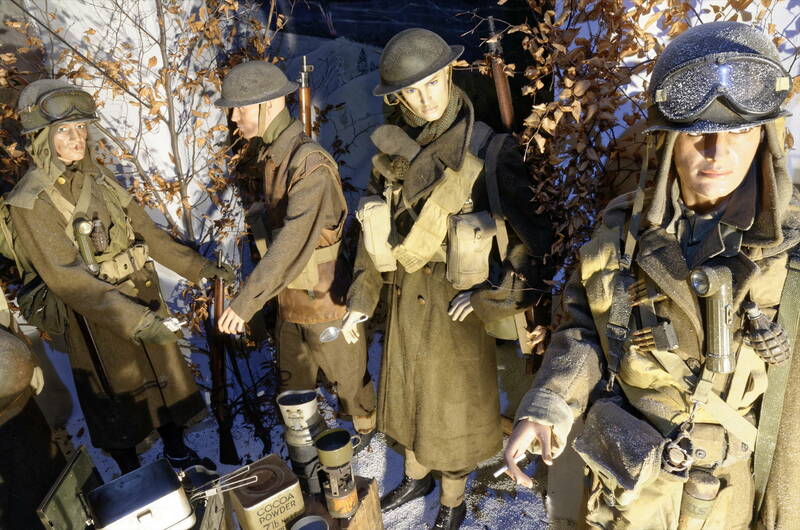 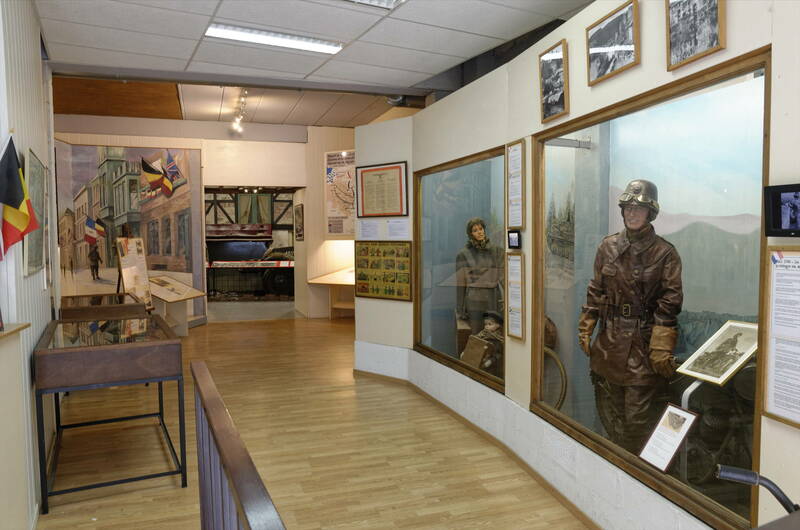 The visitor will discover in close to 1500 m2, spread over three levels more than 120 mannequins of American, English, German and even Scottish soldiers with their equipment and armament, as well as uniforms donated by veterans of the Battle of the Bulge. 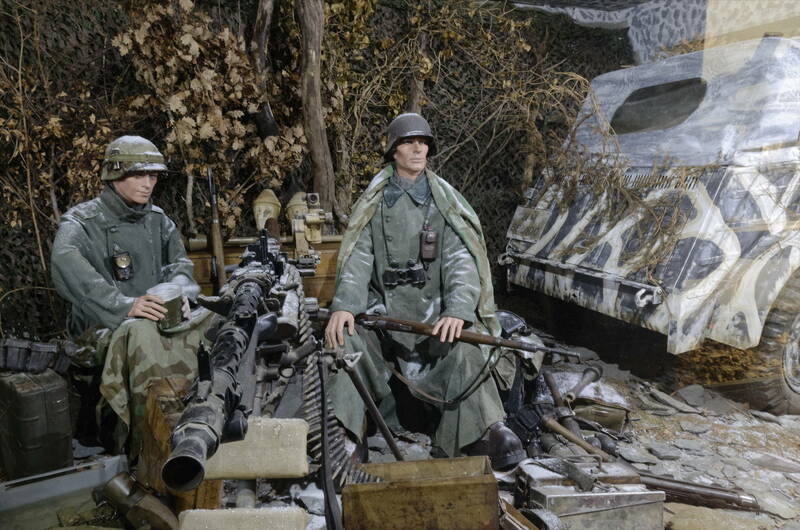 He will also discover an important collection of light and heavy arms, photographic documents, personal objects and equipment found on the battlefield. 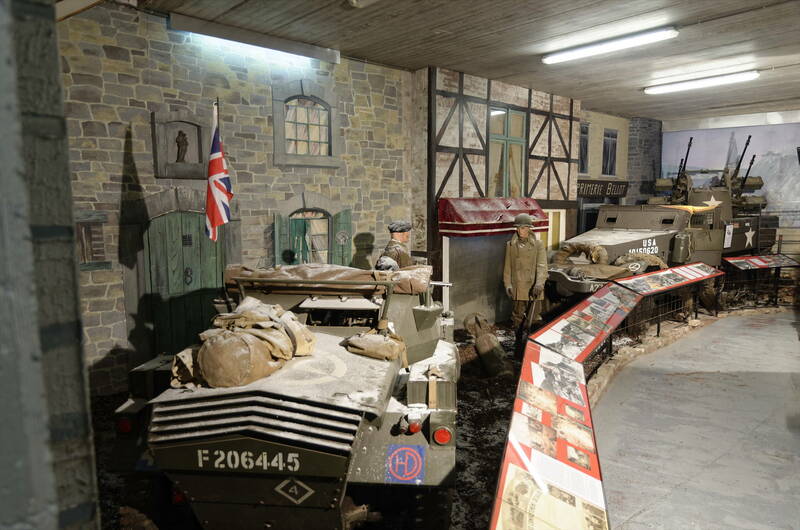 Some 20 military vehicles are also exposed. 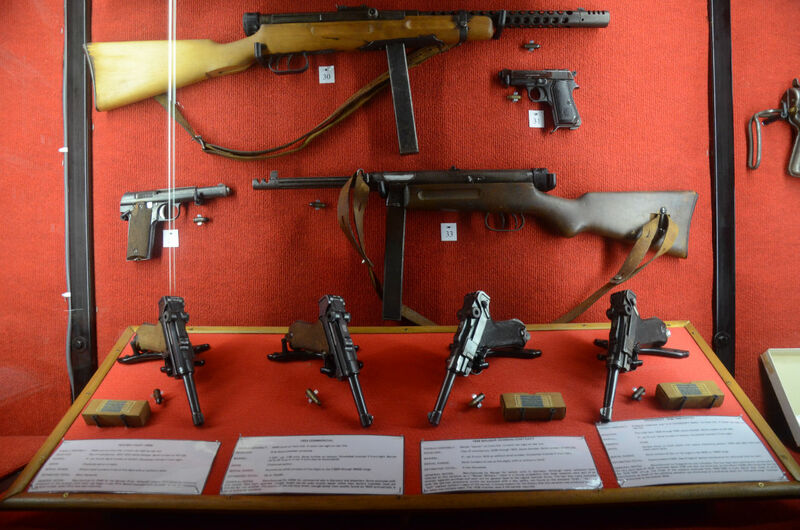 The gun room exhibits some 90 rifles, pistols, revolvers. 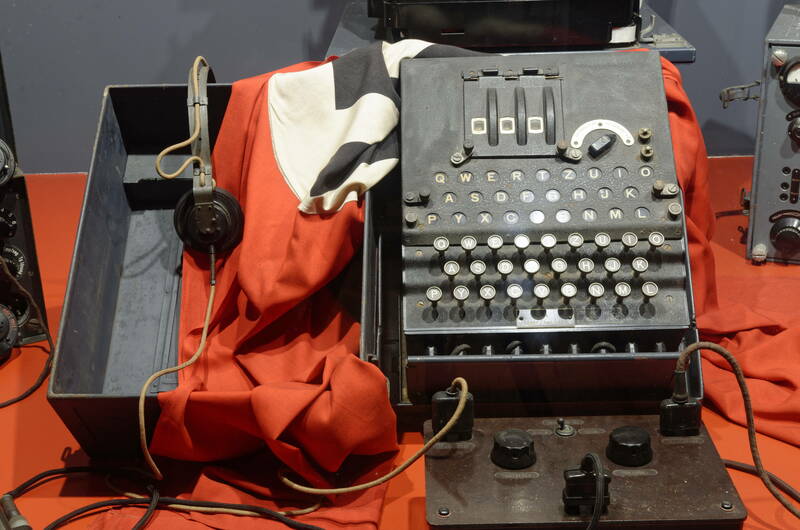 The famous "Enigma" decoding machine. 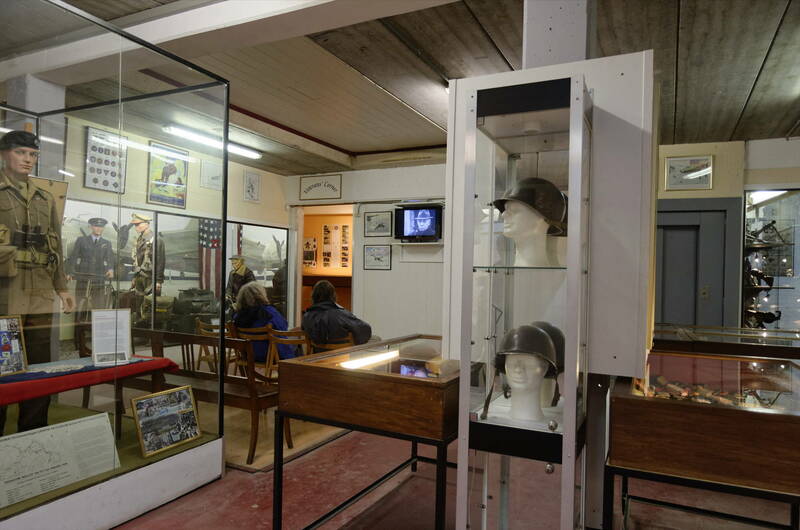 The veterans room assembles the donations by veterans of the Battle of the Bulge. 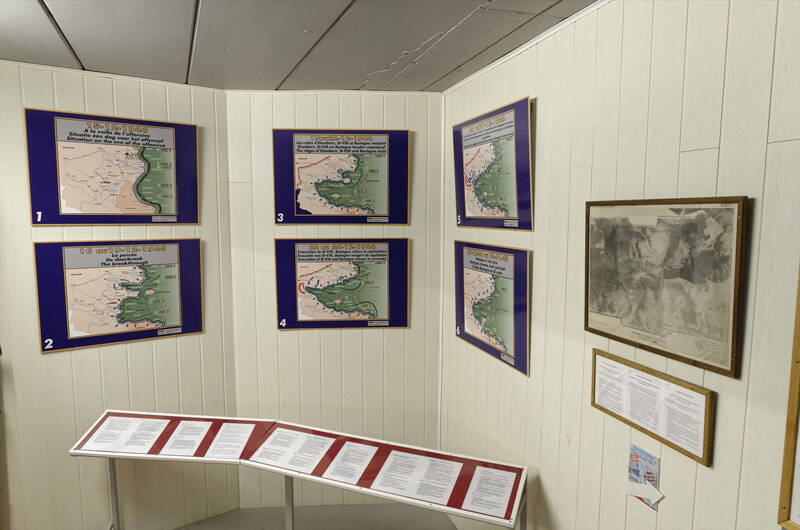 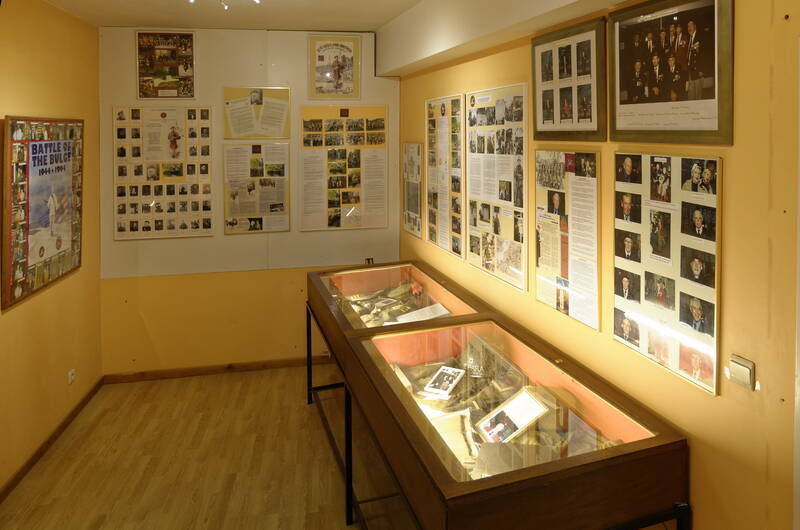 The wall maps shows the successive stages of the Battle of the Bulge. 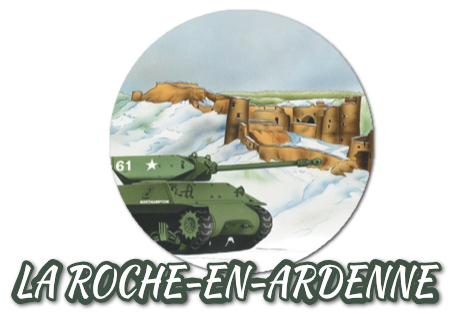 The film presents period pictures of the liberation of La Roche in January 1945.